This past Saturday, September 29, 2018, the Eddie Bravo Invitational held its very first 16 man combat jiu jitsu tournament with EBI 17 at Muscle Pharm HQ in Burbank, California. 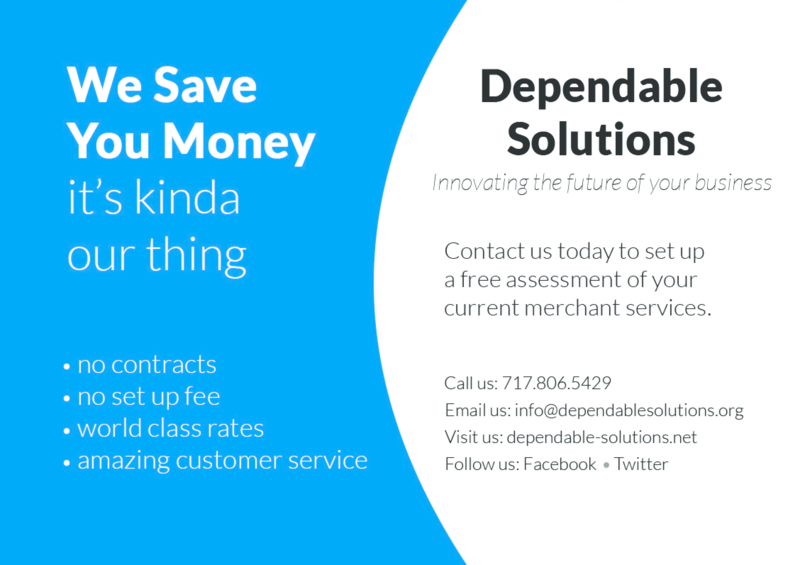 Check out the full results from the event here. 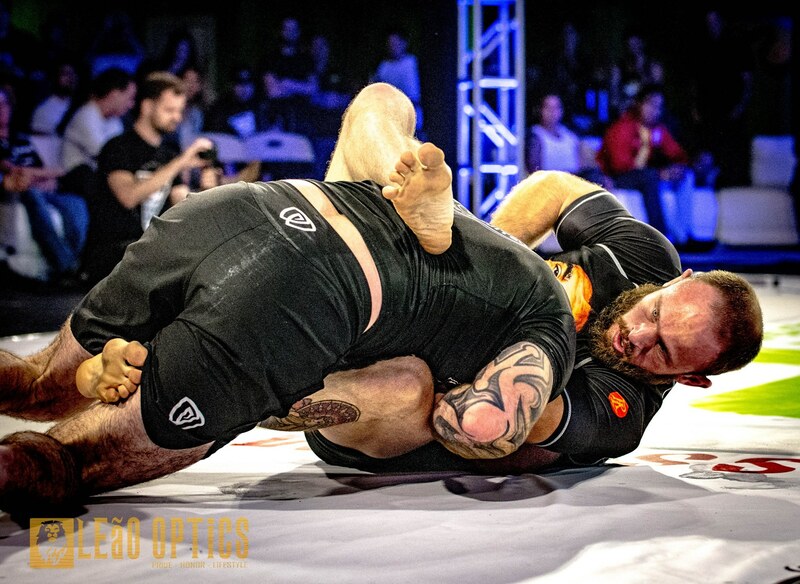 There were quite a few impressive performances at EBI 17, however one man stood out above all of the rest with what seems to be the fastest route to the EBI belt anyone has ever taken. 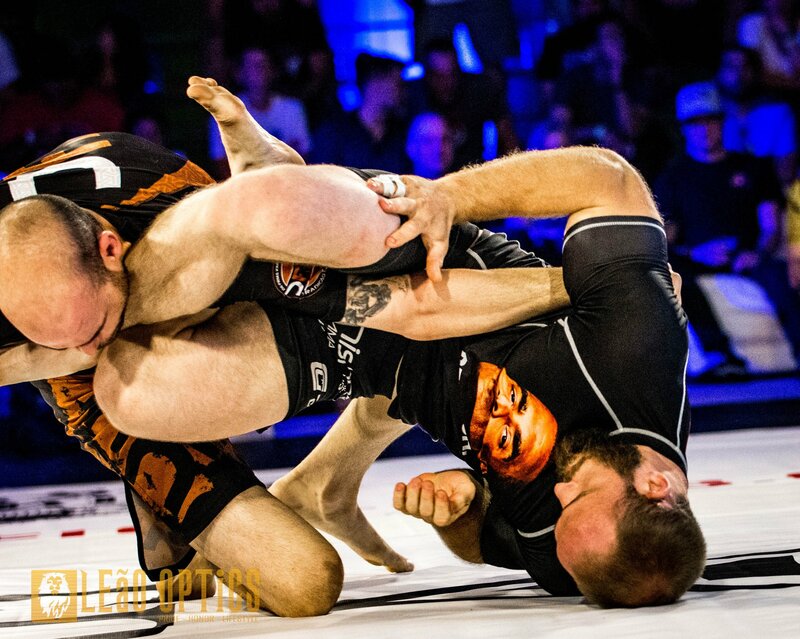 Jon “Thor” Blank, a brown belt training out of 10th Planet Bethlehem under Zach Maslany and JM Holland, was looked at by many as a strong dark horse going into the competition. 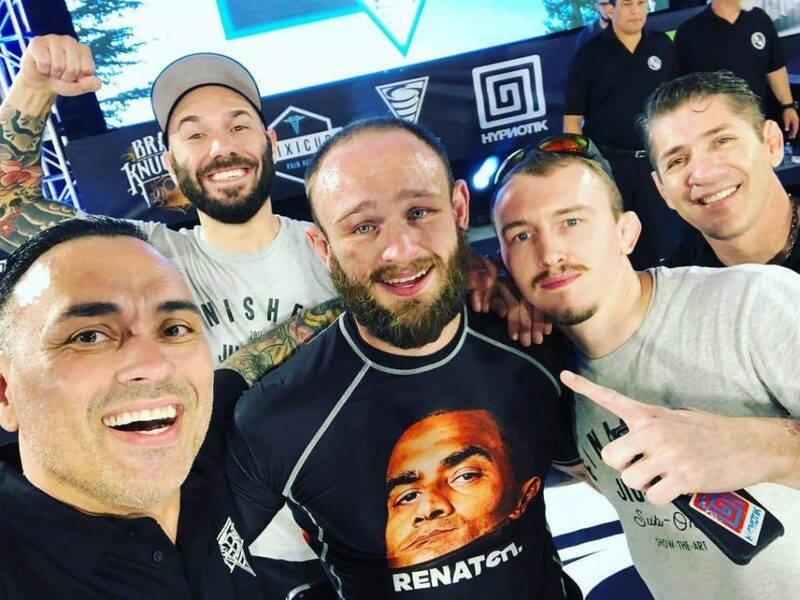 With no prior mma experience and getting matched with a UFC veteran in Tamdan McCrory first round, winning the first ever 16 man combat jiu jitsu tournament was no easy feat for Thor, but he certainly made it look that way. His first match against Tamdan McCrory was probably the one where he received the hardest strikes. Blank didn’t throw strikes at all, just defended the strikes by creating space and used his rubber guard to set up a beautiful transition to an armbar that had McCrory’s arm brutally bent backwards right at the 1:08 mark. Moving into the quarter finals, Blank faced Gabriel Checco, which was his fastest finish of the night at only 38 seconds. 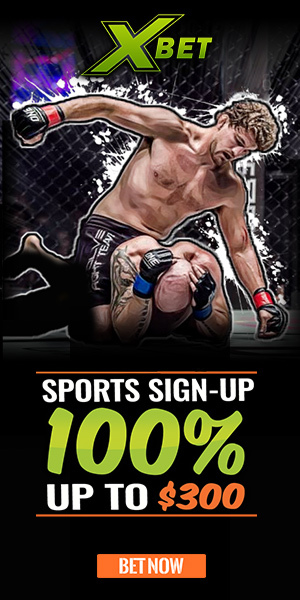 He started with a single leg and transitioned to ashi garami to finish the heel hook and punch his ticket to the semifinals, with no strikes thrown during that short lived match either. 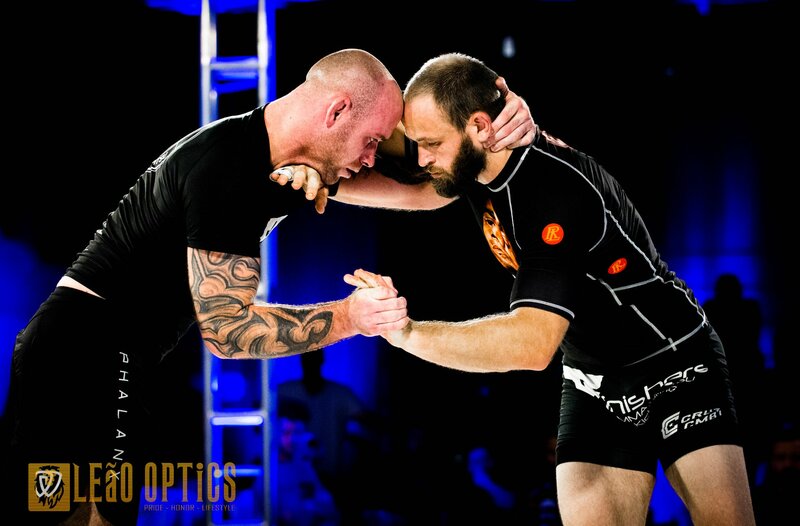 In the semifinals Blank met up with fellow 10th Planet affiliate and brown belt Kyle Chambers. Chambers trains under Geo and Richie Martinez out at their 10th Planet Freaks gyms in California. Chambers was one of the more impressive competitors of the evening, having persevered after a seriously bloody nose in his first round match against DJ Abshire. He went into his second match with cotton plugging his still leaking nose, and yet managed to brutally kimura one of the favorites of the whole tournament, Felipe Fogolin. Many people have mentioned Fogolin vs Chambers as one of the most exciting back and forth matches of the night and it is definitely worth a watch if you didn’t watch the event live. 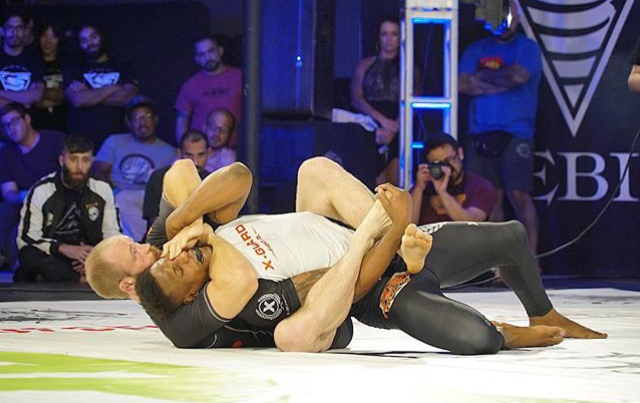 Thor’s match against Chambers in the semifinals was his longest of the evening clocking in at 3 minutes and 23 seconds before Blank used a kimura trap sequence to take Chambers’ back and secure a rear naked choke victory. The obvious stand out from the left side of the bracket was the other tournament finalist, Matt Secor. 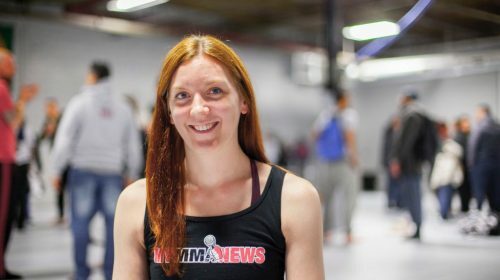 Secor has been a black belt since 2015 under Eddie Fyvie and runs his own gym in Glen Falls, New York. 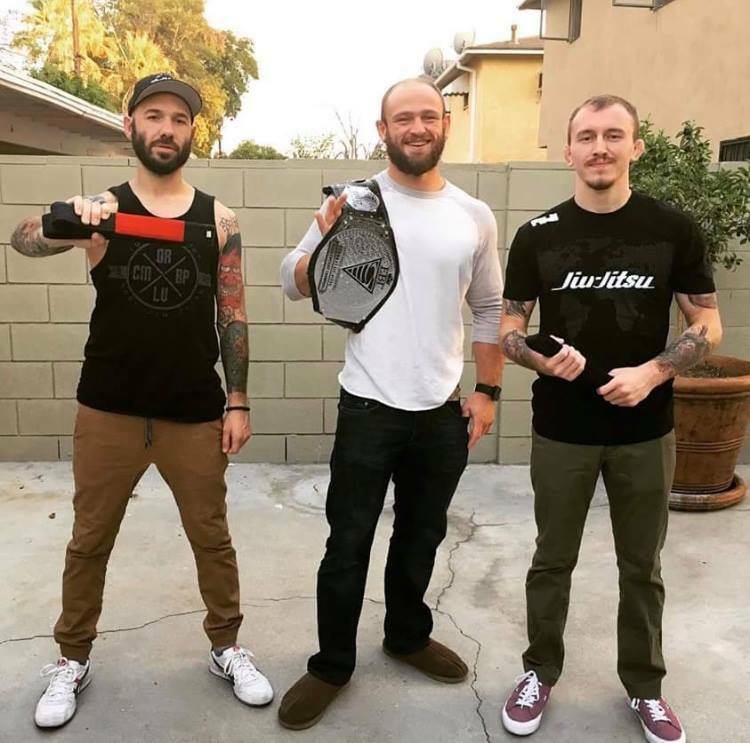 Secor was one of the few competitors who was both a veteran of the UFC’s The Ultimate Fighter reality show and had appeared in EBI previously. While he clearly had the experience, there didn’t seem to be much hype behind him going into the tournament and it is doubtful that many would have predicted him making it to the finals with other favorites like Stephen Martinez, Jesse Taylor, and Dan Martinez on his side of the bracket. However, Secor started out his first round with an upset of Stephen Martinez by fastest escape time in overtime and continued the momentum from there. He took out Jesse Taylor in the quarter finals with a triangle choke and completed his journey to the finals with his rear naked choke win over Dan Martinez in overtime. 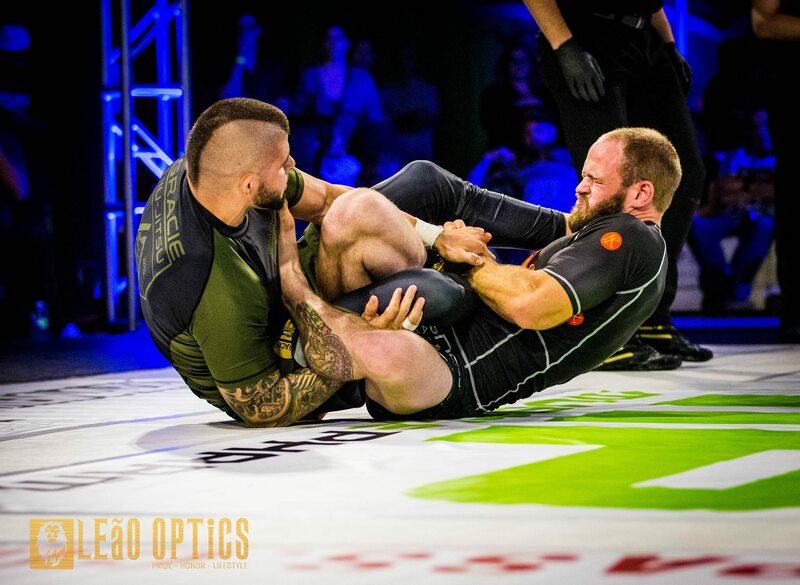 When the two met in the finals, Blank used a strong whizzer to take Secor down and lock in an extremely tight guillotine choke at just 2 minutes and 38 seconds into the match. The total time that Blank spent on the mat in all four matches amounted to about 7 minutes and 38 seconds, which is still significantly less than the 10 minute time limit set for each match. Since all four matches were finished with submissions in regulation, Jon Blank took home $20,000 for the short amount of time he spent on the mat with his opponents. 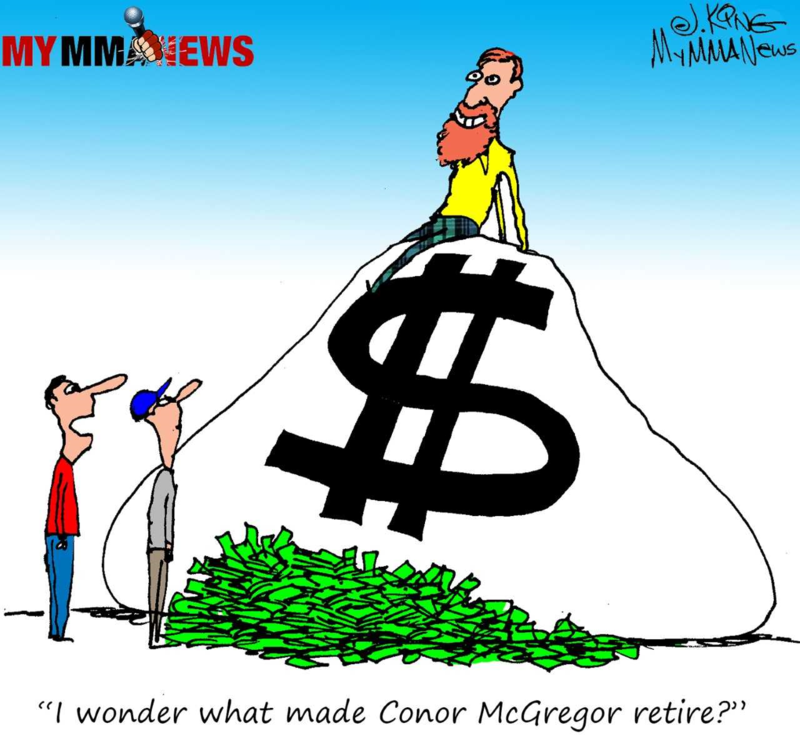 Not only that, but he showed that he was no one trick pony by using 4 different submissions to finish his opponents throughout the event. 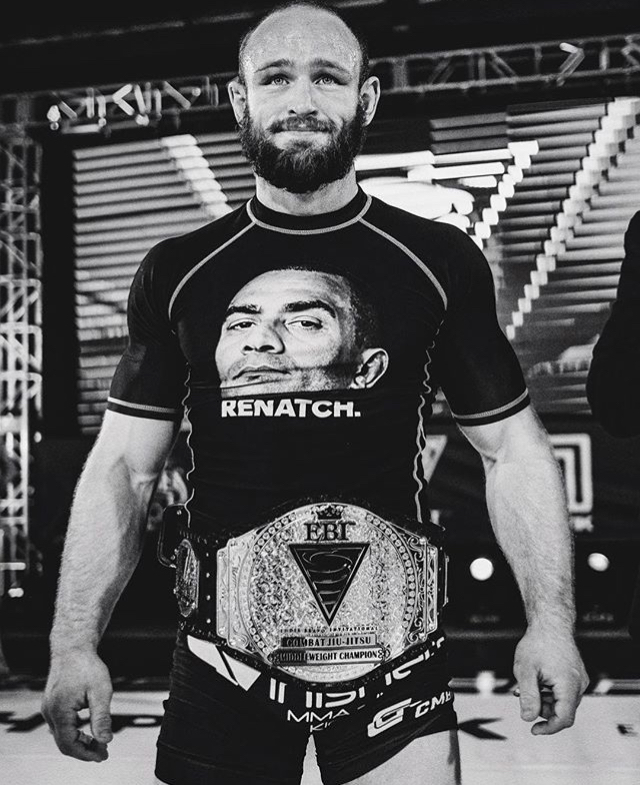 It is definitely a testament to his jiu jitsu skill and his team at 10th Planet Bethlehem that Thor was able to successfully submit McCrory, Checco and Secor, who were all experienced in mma, under the combat jiu jitsu ruleset without throwing a single strike himself. Blank is available for seminars and sponsorship and can be contacted via message through his athlete Facebook page or by email at jonthorblank@gmail.com. 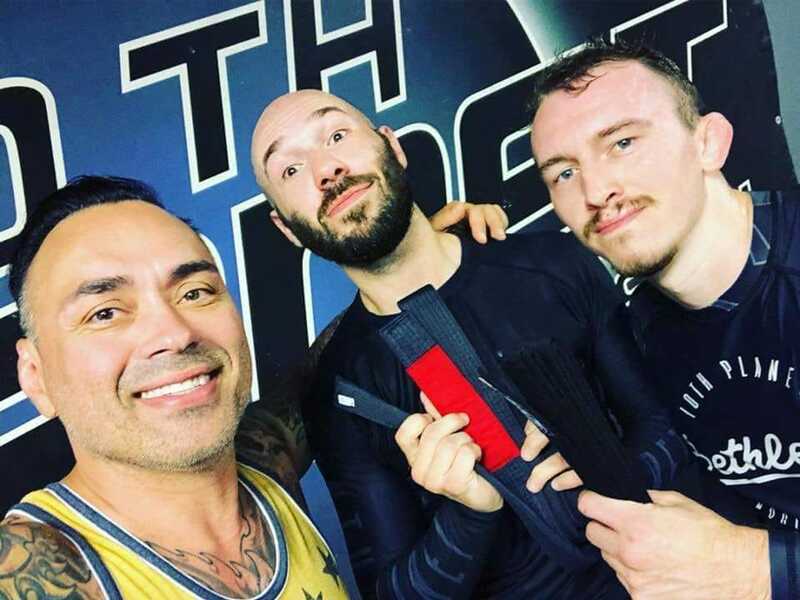 To top off his winning weekend, Blank’s coaches from 10th Planet Bethlehem, Zach and JM, received their black belts from 10th Planet Master and EBI creator Eddie Bravo. 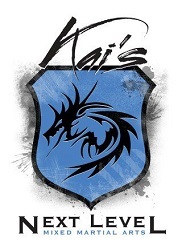 Zach and JM have been participating in martial arts for well over a decade now and have put a tremendous amount of work into building their team, creating the Finishers Sub Only and Finishers Open, and helping to evolve and expand the submission only jiu jitsu scene on the east coast.